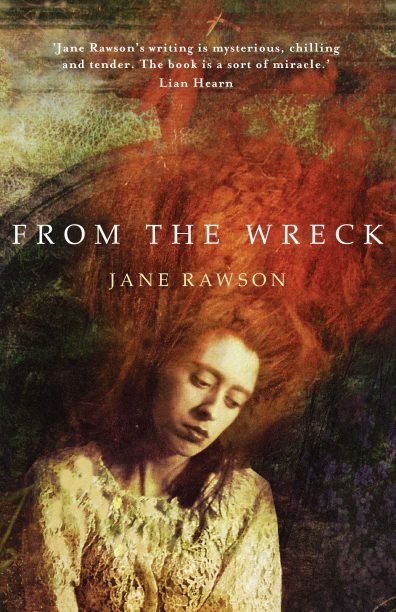 Melbourne-based independent publisher Transit Lounge has sold world English-language rights (ex-ANZ) to Jane Rawson’s 2017 novel From the Wreck. Picador UK associate publisher Ravi Mirchandani acquired rights to the literary speculative-fiction novel, which he described as ‘a remarkable feat of both writing and imagination’. Scott also credited UK book blogger Simon Savidge of Savidge Reads for helping promote the book to a British audience. ‘Simon raved about the book and couldn’t understand why it wasn’t available overseas,’ said Scott. From the Wreck is slated for an April release in the UK.